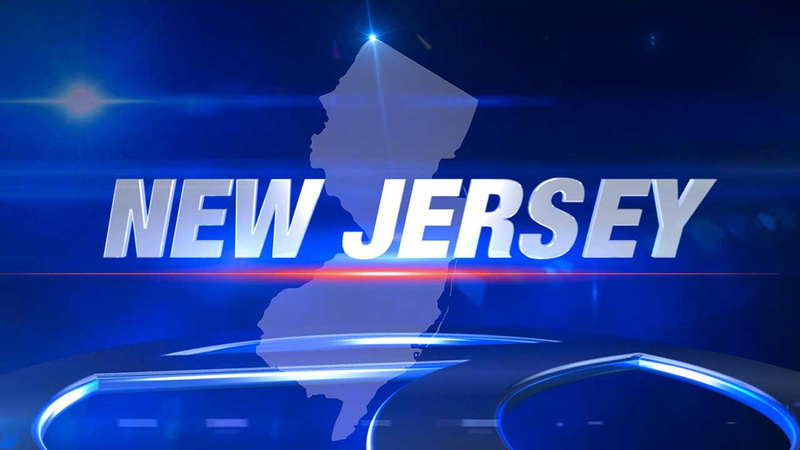 NEW JERSEY -- A former New Jersey man who traveled to the Middle East last year wanted to form a small army to fight with the Islamic State group, federal authorities said Monday, weeks after the man's brother was arrested in the same alleged plot. Nader Saadeh, 20, was charged with attempting to provide material support to the terror group. He was ordered held without bail following a brief appearance Monday in U.S. District Court in Newark. A judge appointed a lawyer to represent him after Saadeh said he could not afford to pay for an attorney. The former Rutherford resident's arrest came after authorities arrested his 23-year-old brother, Alaa, and 21-year-old Samuel Rahamin Topaz of Fort Lee on similar charges. Authorities say Nader Saadeh traveled to the Middle East in May to join the Islamic State but was arrested in Jordan and had been held there in custody. It was not immediately clear when or how he returned to the United States. He could face several decades in prison if convicted on all counts. Between 2012 and 2013, Saadeh allegedly expressed his hatred for the United States and his wish to form a small army via electronic messages. After the Islamic State's leader declared an Islamic caliphate in parts of Syria and Iraq in July 2014, authorities say Saadeh posted images of the group's flags on Facebook. Prosecutors have said the Saadeh brothers had numerous meetings and exchanged text messages and phone calls with Topaz and 20-year-old Munther Omar Saleh, a New York City college student who was arrested in June and charged with conspiring to provide material support to a foreign terrorist organization. In a June 13 conversation secretly recorded by an informant, Alaa Saadeh allegedly spoke of his knowledge of his brother's plans. He also allegedly told the person what to do if the FBI began asking questions.